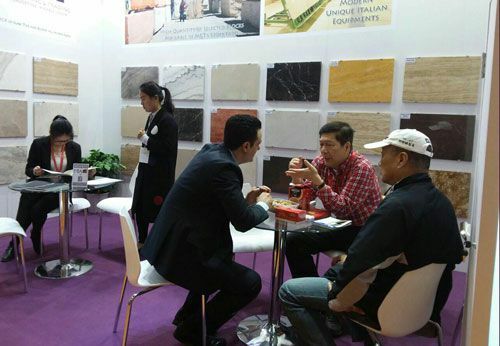 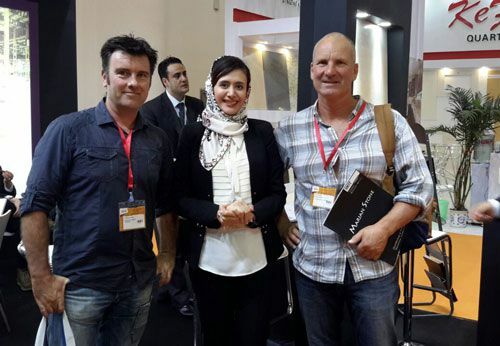 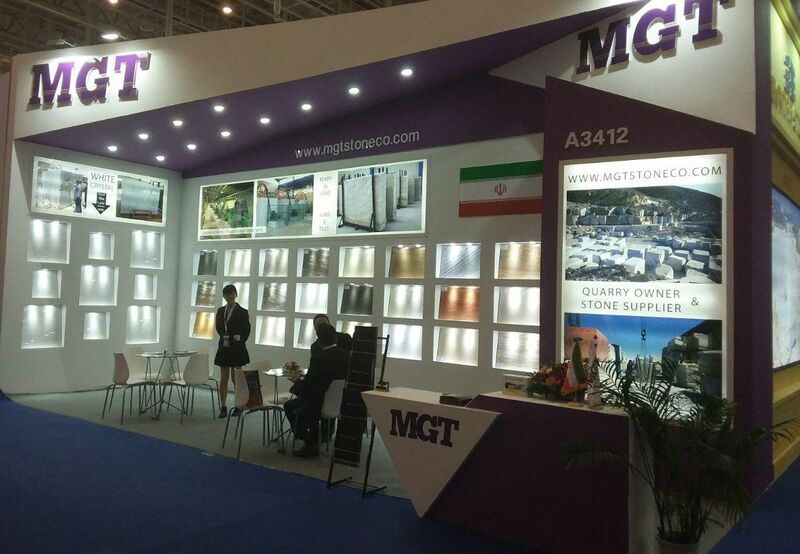 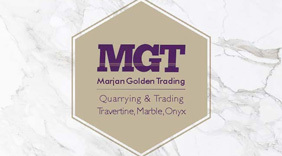 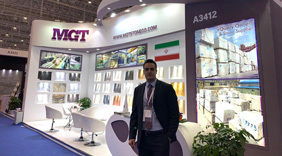 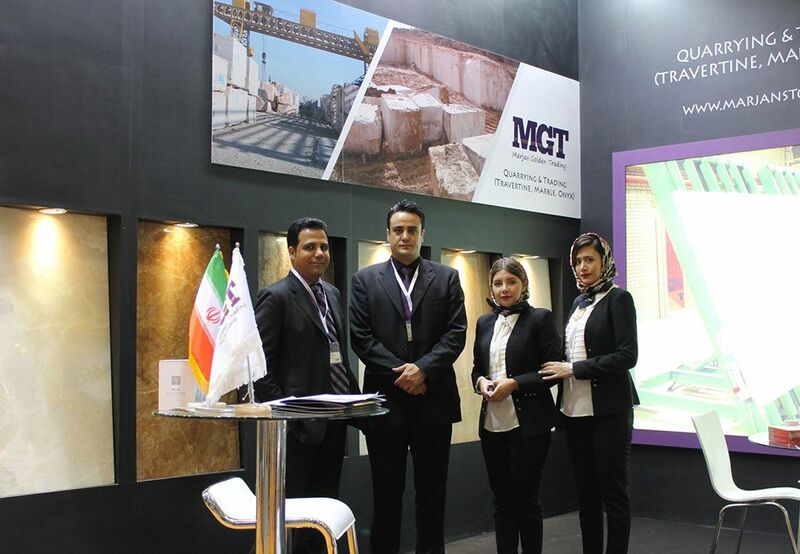 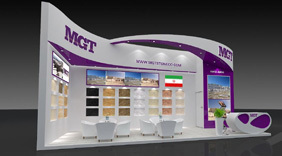 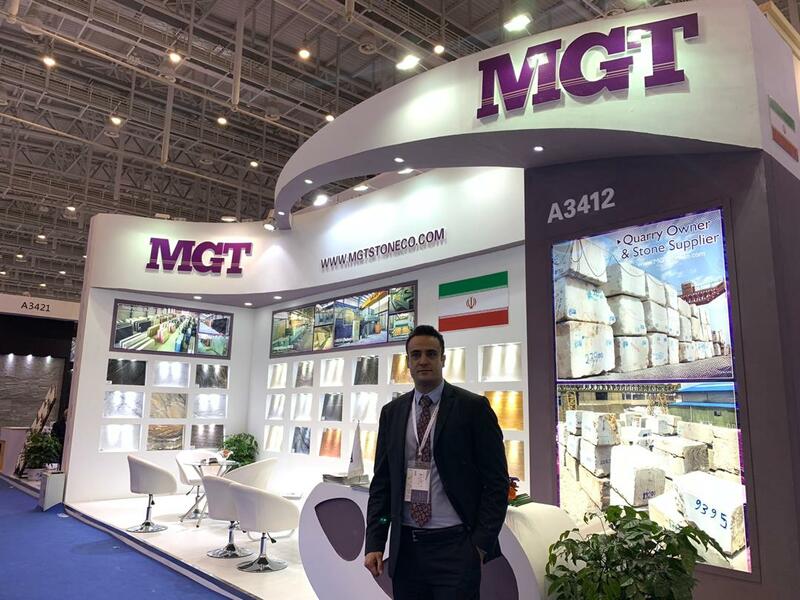 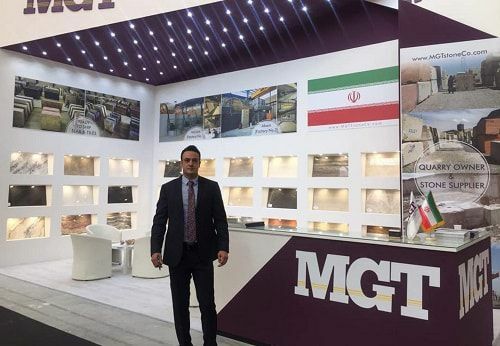 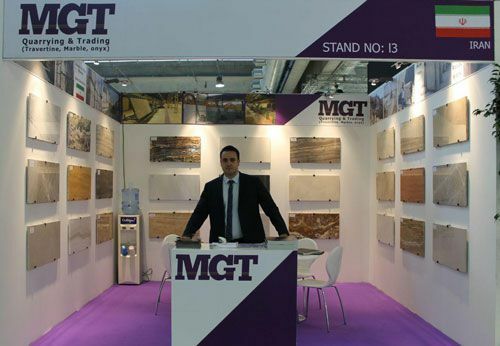 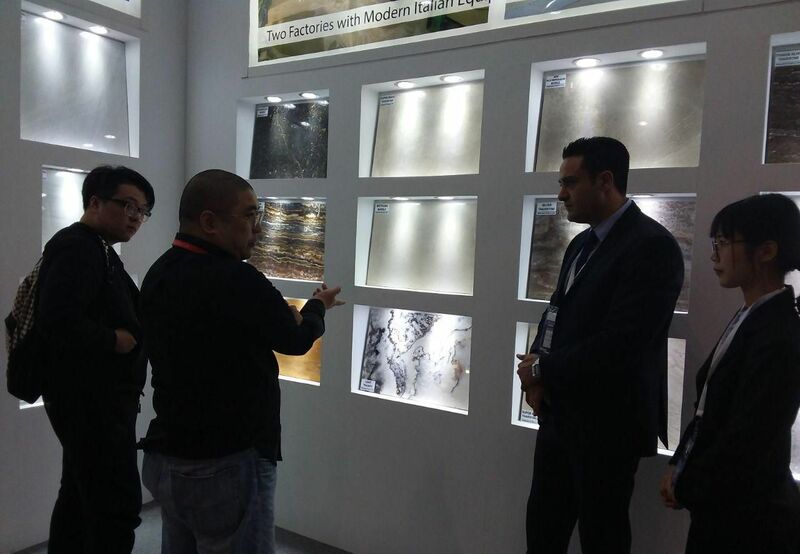 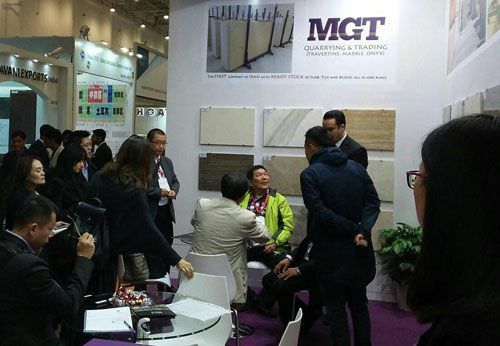 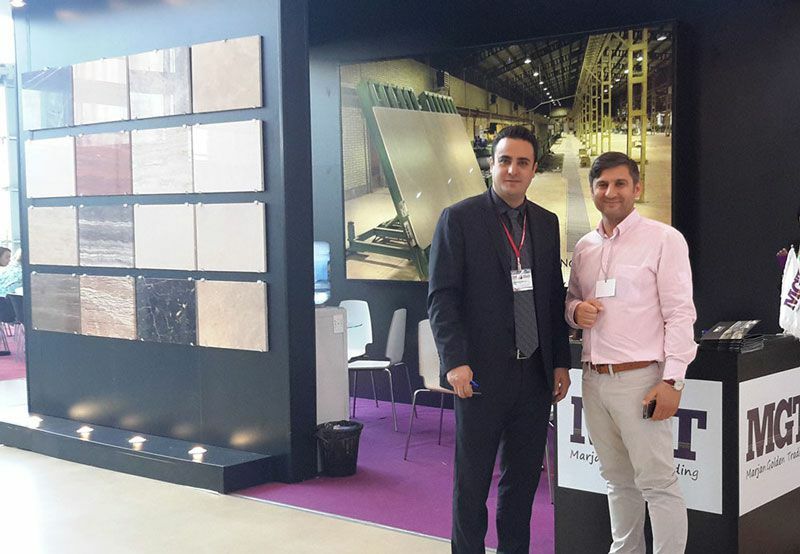 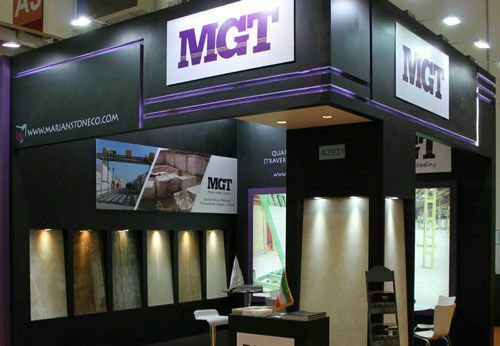 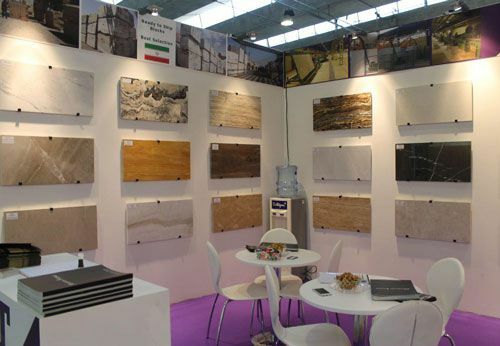 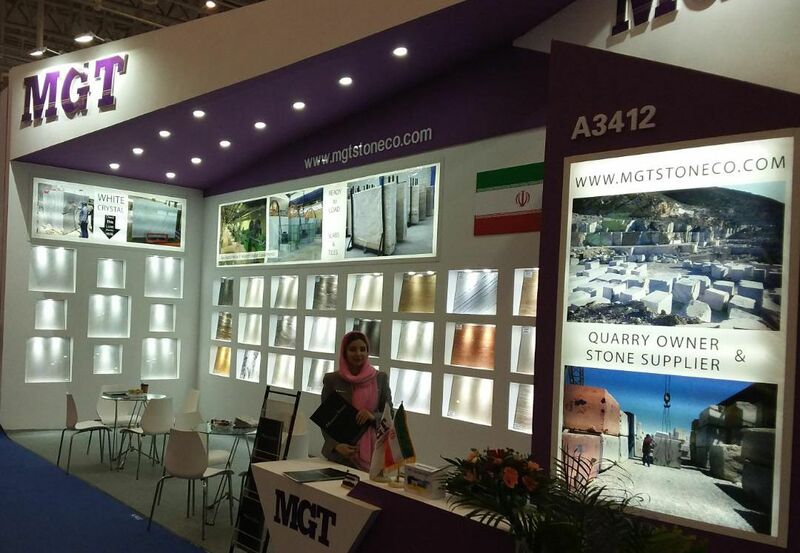 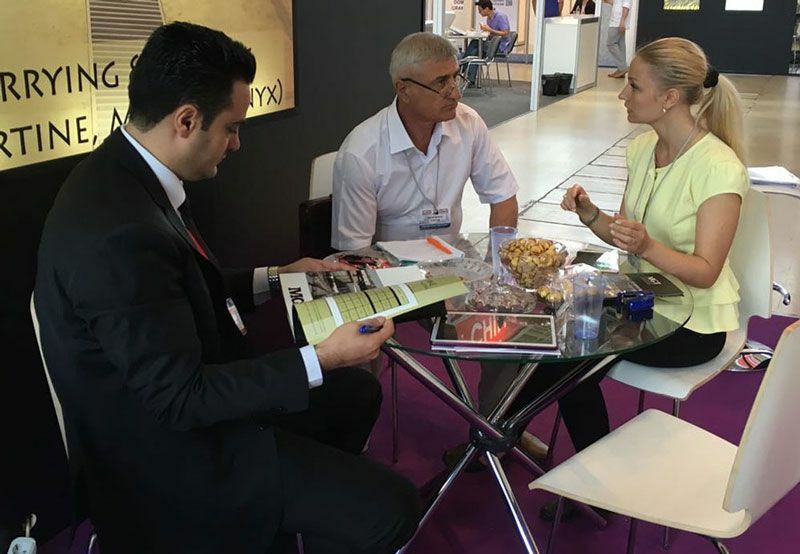 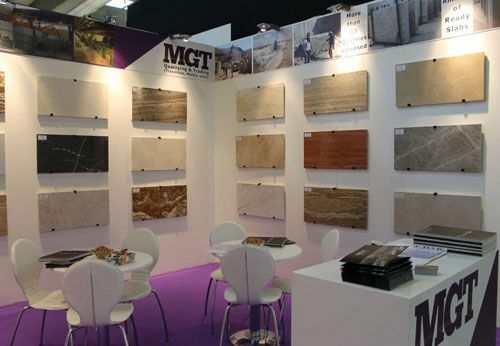 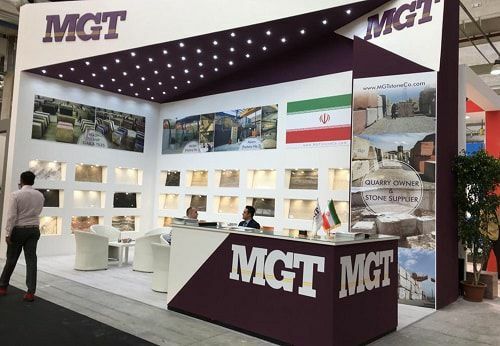 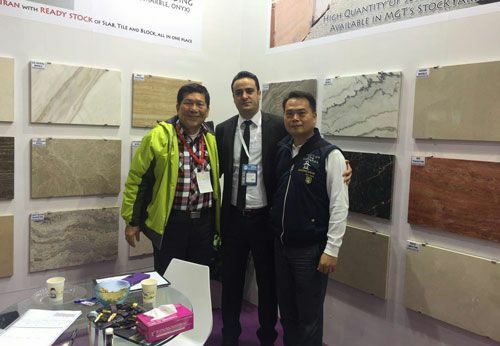 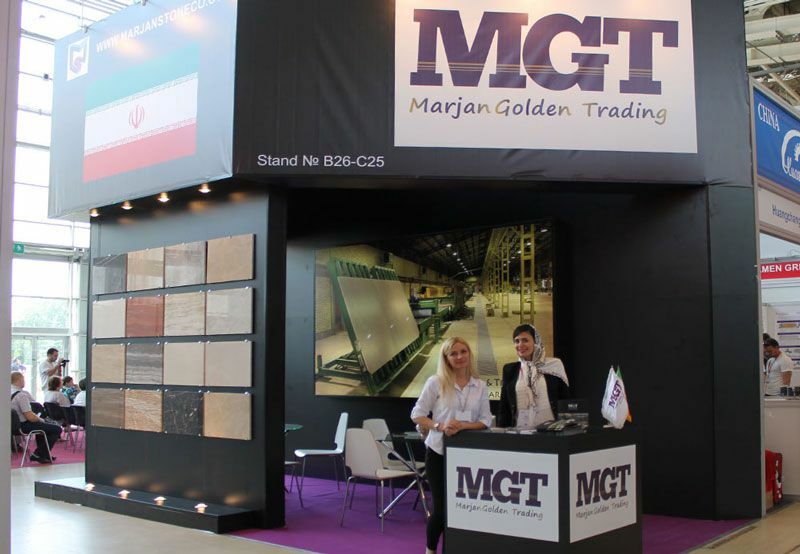 MGT’s international activities leads to participate in international Natural Stone trade fairs. 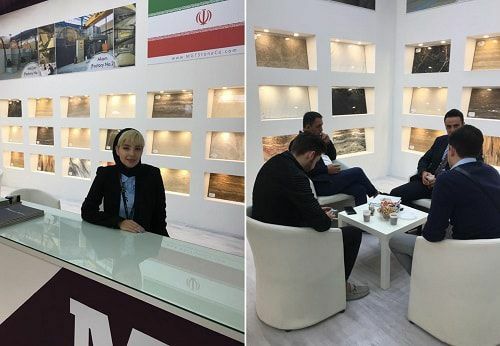 this participation in the main exhibitions allows the professionals in the sector to get to know first-hand wide range of stone products as well as the latest products being presented there. 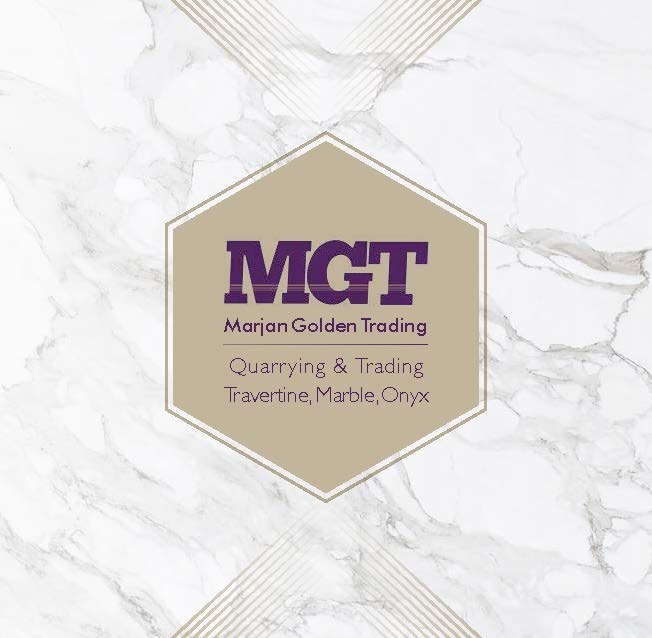 MGT stone takes advantage of this unsurpassable opportunity to present the latest trends in stone, the result of the company’s continuous work in the area of R&D.